Home Information & Resources Five Brilliant Dyslexia Resource Websites. 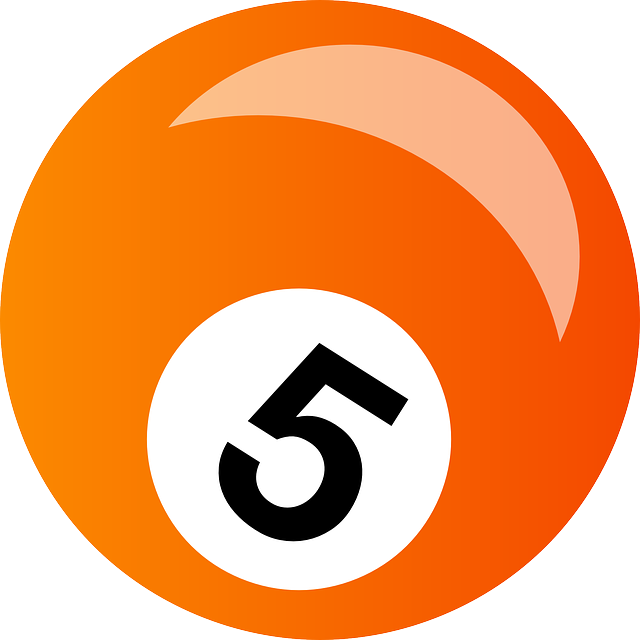 Five Brilliant Dyslexia Resource Websites. This post will tell you about five brilliant dyslexia resource websites, that parents of dyslexic children will benefit from knowing about. I am not including this website because if you are reading this then you already know about it! 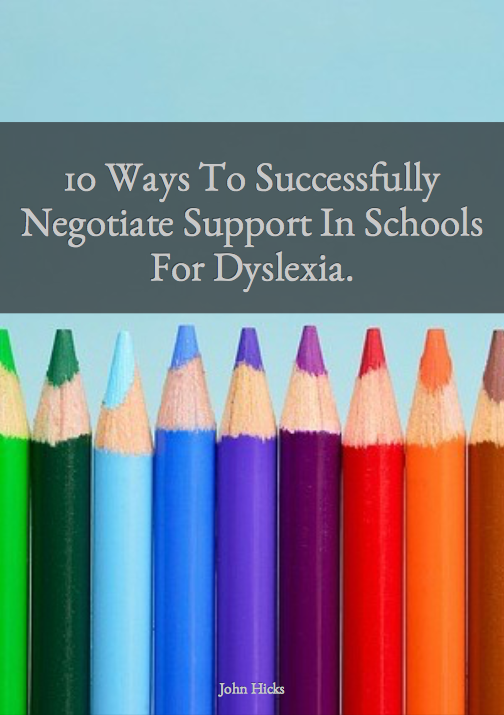 I have recently met with Valerie Shaikly at Dyslexia Assist. A parent of dyslexic kids and the person behind the Essex branch of the British Dyslexia Association. She is passionate about making sure that parents get the information that they need so that they can support their kids through education. This website really does cover everything you need as a parent so it is well worth taking a look. It is all in a dyslexic friendly format too! OK, so I am cheating here a little! I work part time for an assistive tech company that has a piece of software that helps dyslexic students with their reading and writing. I am really fortunate that the company cares so much about people touched by dyslexia that they fund me to write blogs that are totally not related to their product but useful to supporters of dyslexic students. It is truly impressive that a company is sharing resources in this way and I am glad to be a part of it. The blog is called the Studying With Dyslexia Blog. 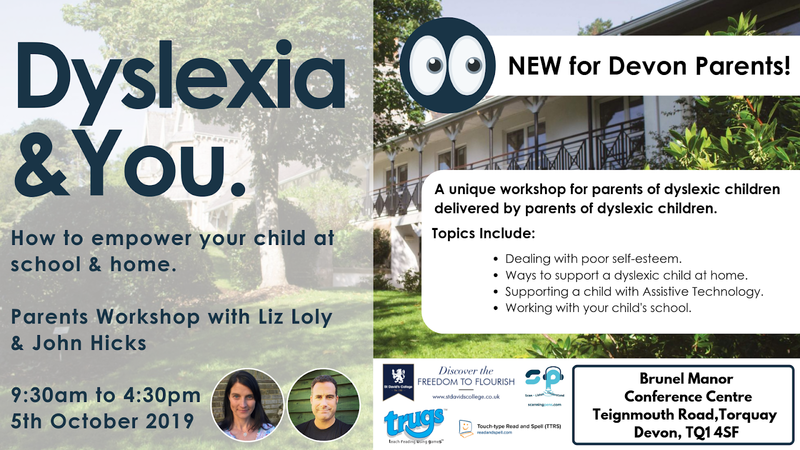 Launched by some of the foremost dyslexia charities in the UK such as the British Dyslexia Association and the Helen Arkell Centre this website is strictly a resource website for people that need information either about having dyslexia or who are supporting people with dyslexia. This website is a great starting point for anyone who wants to know more about the condition and where to find resources. If you are interested in technology that can support someone with dyslexia then Sean and his team at Codpast do a great job with sharing videos of technology and interviews with successful dyslexics. Their content is excellent and well worth trawling through. Whilst this website is mostly geared towards adults, it is so useful to everyone. A charity that really is leading the way in the UK with resources and research on dyslexia with a huge community, The British Dyslexia Association's website is very much a place for anyone associated with dyslexia to visit. My son was diagnosed by a child psychologist as the worse case of dyslexia he has seen. We put my son through the one week program of Dyslexia.com . My son was immediately able to read. He was able to catch misspellings on his websites that eluded him just the week before. His grades raised from an 'F' to a 'C' in just one quarter. Hi Roger, a wonderful story about how dyslexia doesn't have to hold one back. It sounds like his dyslexia has pushed him further forward. Good for him. Thanks for getting in touch.